The most common reason why your license key cannot be activated is domain name discrepancy. It can take place after SSL certificate has been installed on your website. 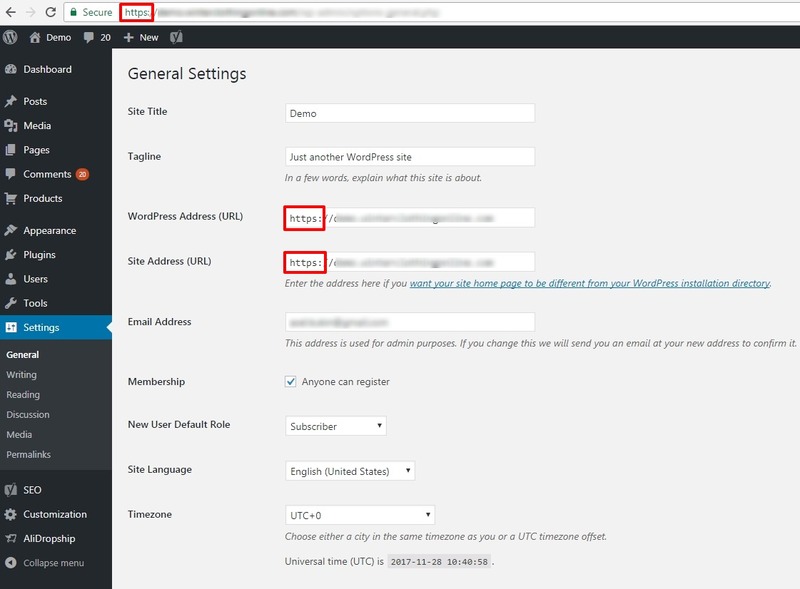 Go to Dashboard => Settings => General to make sure your WordPress Address (URL) and Site Address (URL) are the same as your domain name. Change ‘http’ to ‘https’ in these fields if your domain name contains https.